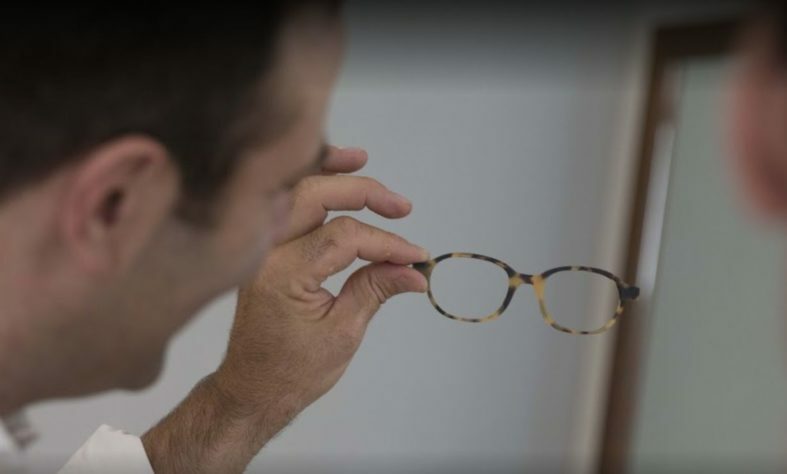 The Ateliers Baudin team brings together eyewear artisans and an optician optometrist, graduated from the optical school of Morez (Jura), one of the most famous optical schools in France. 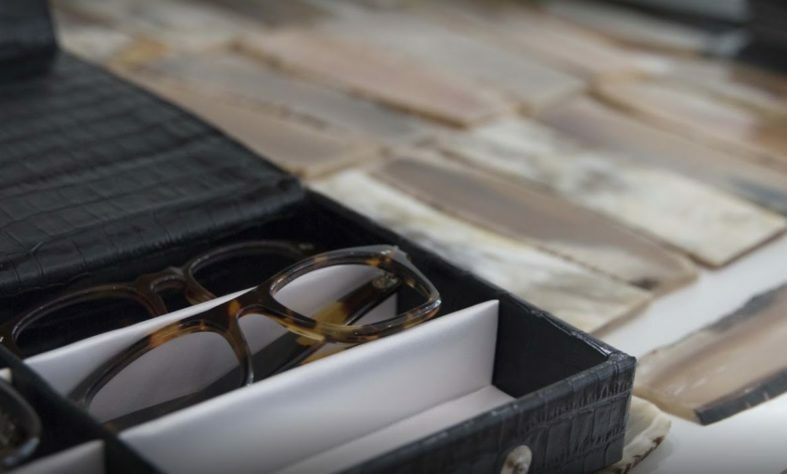 With over 15 years of experience in this field, we are able to equip your frame with prescription lenses adapted to your needs on the basis of a medical prescription. 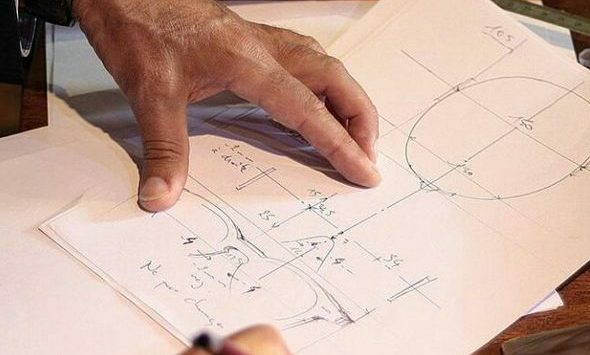 We are working today with the two world leaders in the supply of optical glass and are able to offer solutions adapted to all the necessary corrections in the context of medical optics. 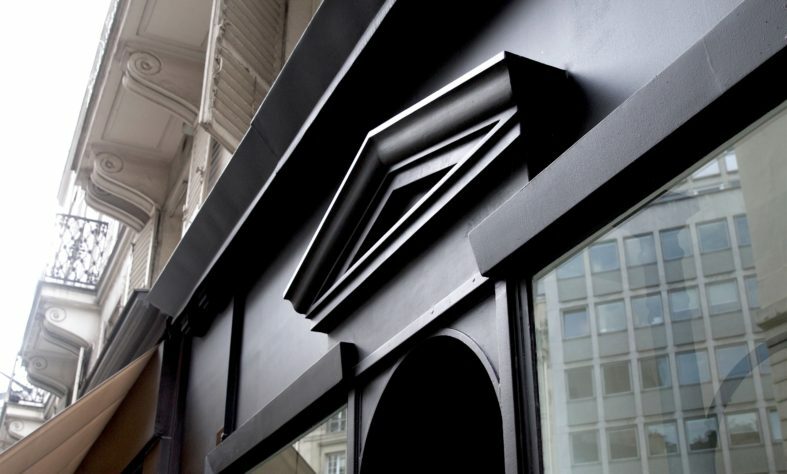 Ateliers Baudin is approved by the French social security (sécurité sociale) and has a professional licence number. We can equip your bespoke glasses with single-focus glass, multifocal or progressive glass, tinted glass, etc. 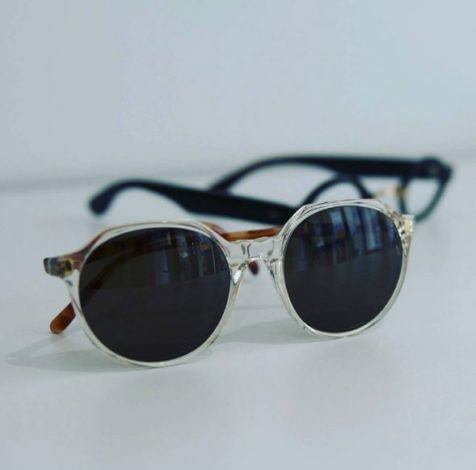 Ateliers Baudin also offers a very wide choice of tinted glass for customized sunglasses. We have a wide range of solar glass for indoor or outdoor sports (mountain, sailing, hunting, etc). Do not hesitate to contact us for any request. 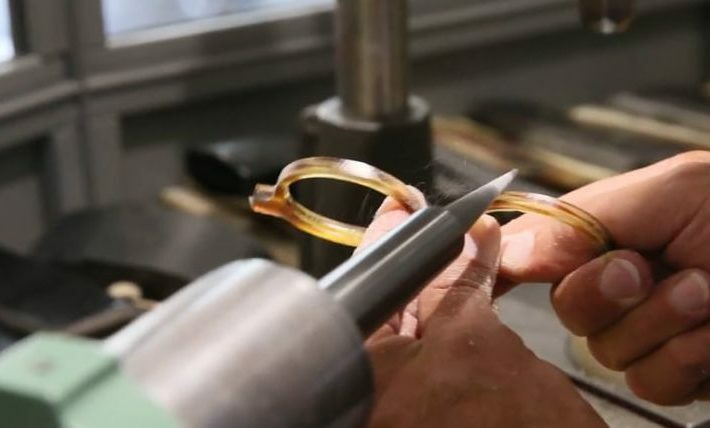 Bespoke, which is the DNA of Ateliers Baudin extends to glasses in addition to the creation of the frame.